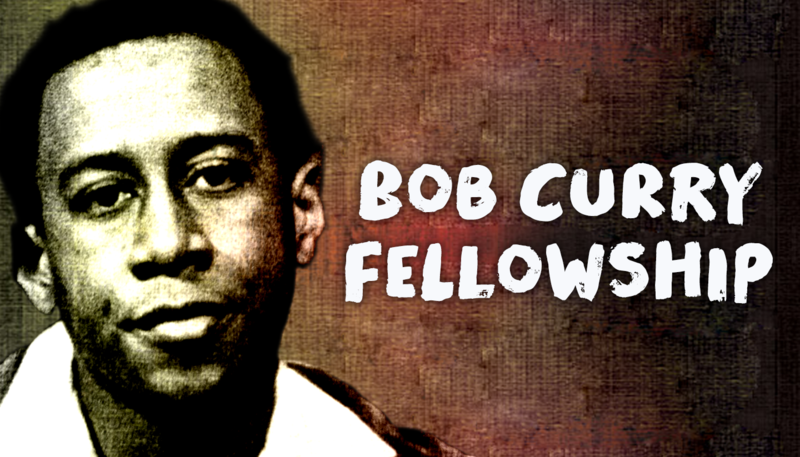 Join us for our 1st annual Bob Curry Fellowship Showcase. This show features all original material and a night full of unexpected laughs and surprises. Named in honor of Second City’s first African American alumnus who performed on the resident stage in the 1960’s, this show highlights sixteen of the best and brightest new voices in comedy. Whether you’re a fan, an industry exec, casting agent, or just a lover of comedy, be sure to get your tickets early. This coveted event goes fast! Featuring: B Anderson, Braxton Brooks, Chase Ingrande, Claudio Saavedra, Donzell Lewis, Idil Bray, Jacklyn Uweh, Jorge Emanuel Berrios , Jose Acain, Joy Regullano, JP Siruno, Kalilah Harris, Mario Barra, Rashaun Perry, Rochele Gutierrez, and Shukri R. Abdi.